The CLS550 and CLS63 AMG have distinctive body-lines that combine the sporty character of a coupe with the practicality of a sedan. 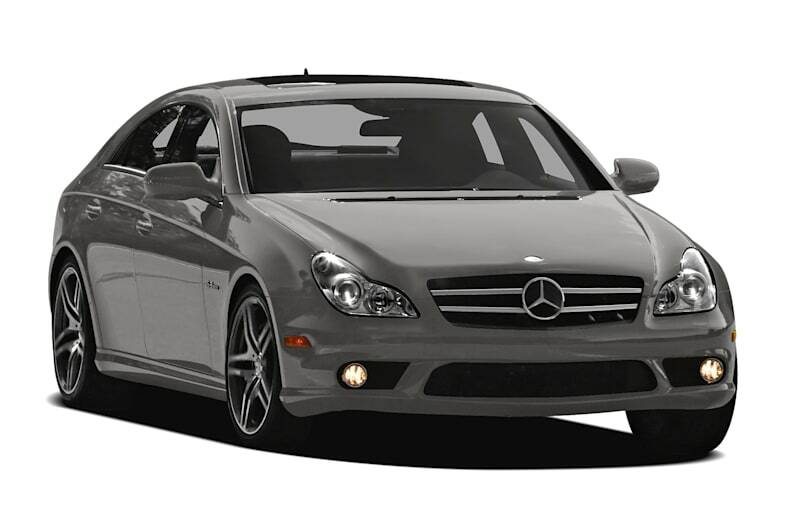 The CLS features a trademark coupe-like silhouette that still manages to incorporate sedan-like four doors. The CLS550 comes with a 382-hp 5.5-liter V8 engine while the more aggressive CLS63 AMG has a 507-hp 6.2-liter V8. A seven-speed automatic transmission with sequential shift capability sends power to the rear wheels. Both models are equipped with Mercedes-Benz's Pre-Safe system, which will automatically close the sunroof and move the front seats to the safest position if sensors automatically detect an impending collision. More traditional safety features such as side-curtain airbags and anti-lock brakes also come standard. As expected from Mercedes, luxury appointments abound. With features like power front seats, four-zone automatic climate control, six-disc satellite surround sound audio, and doors that shut themselves if you forget to, comfort and convenience are everywhere. The CLS carries-on into 2011 with minimal changes.